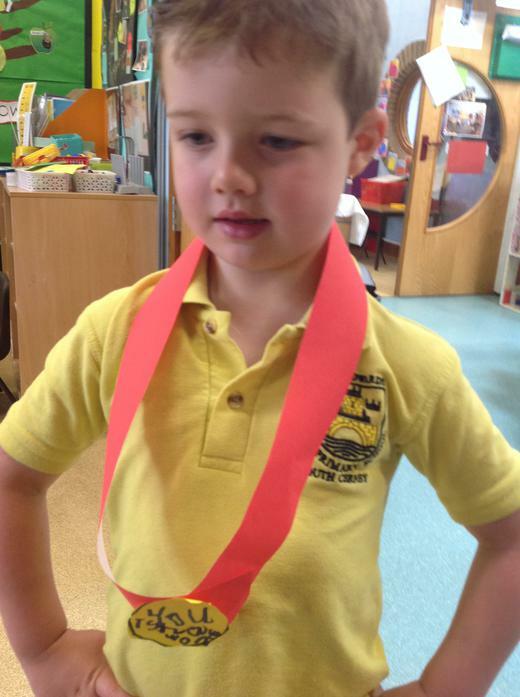 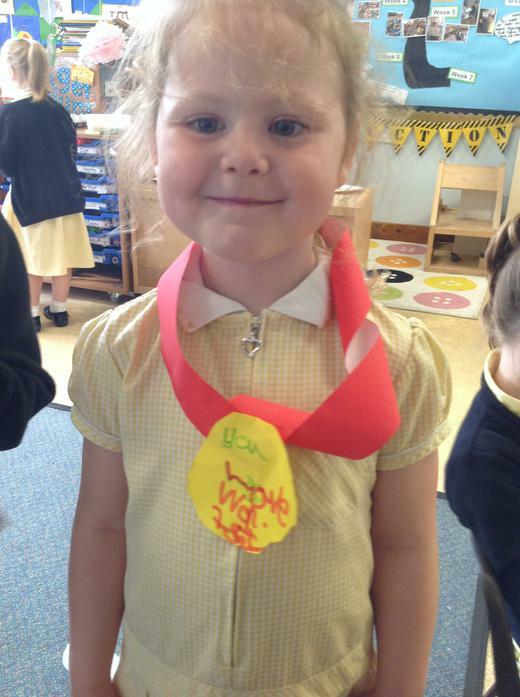 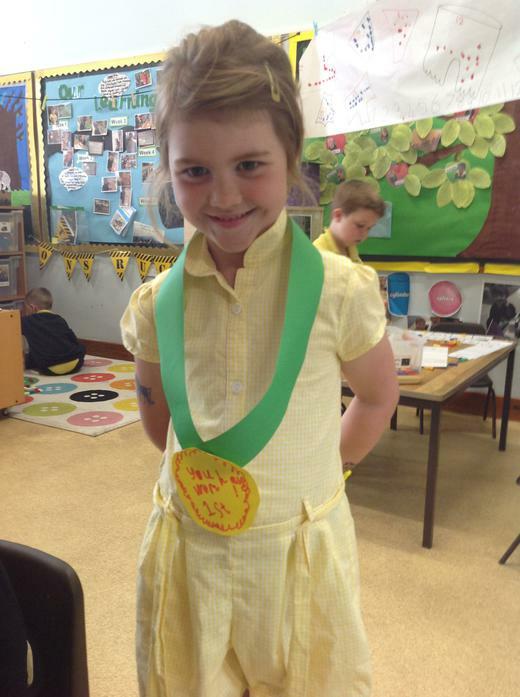 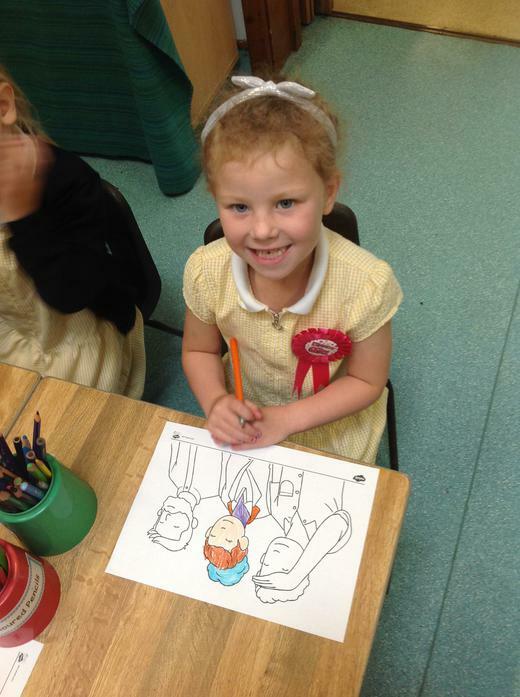 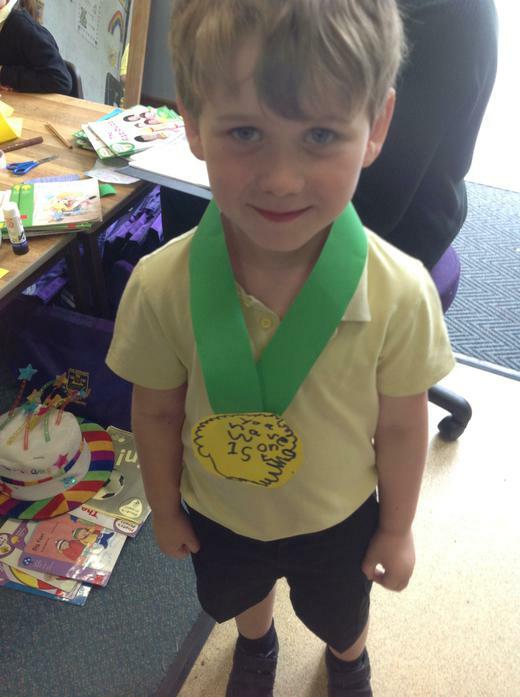 This week we have learnt about sports day! 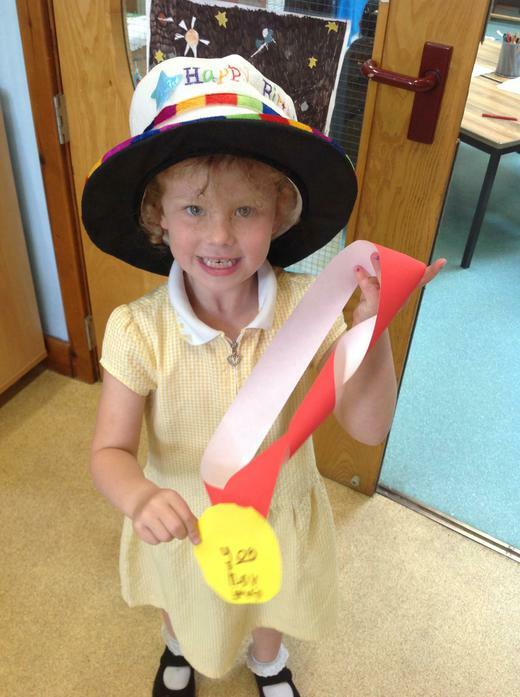 The children have been very excited to learn about what happens during sports day. 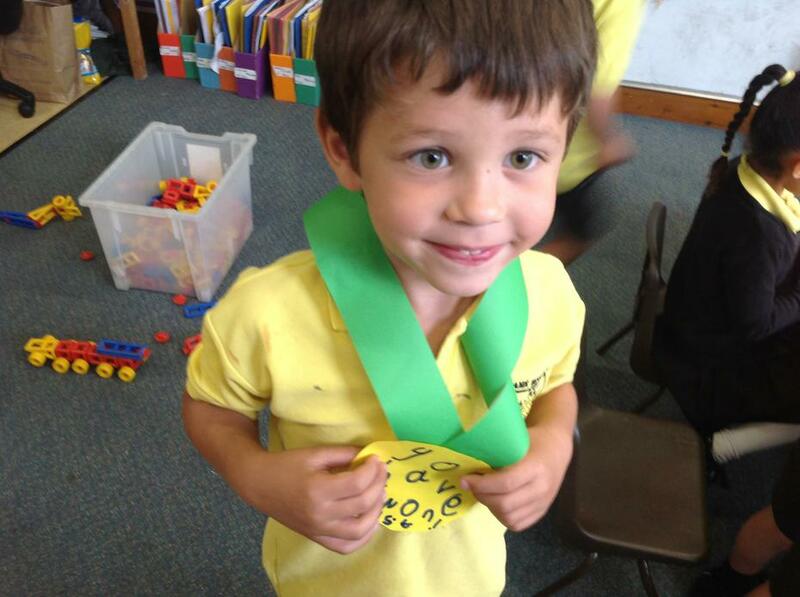 We read the book 'The Frog Olympics' and talked about what the Olympics is. 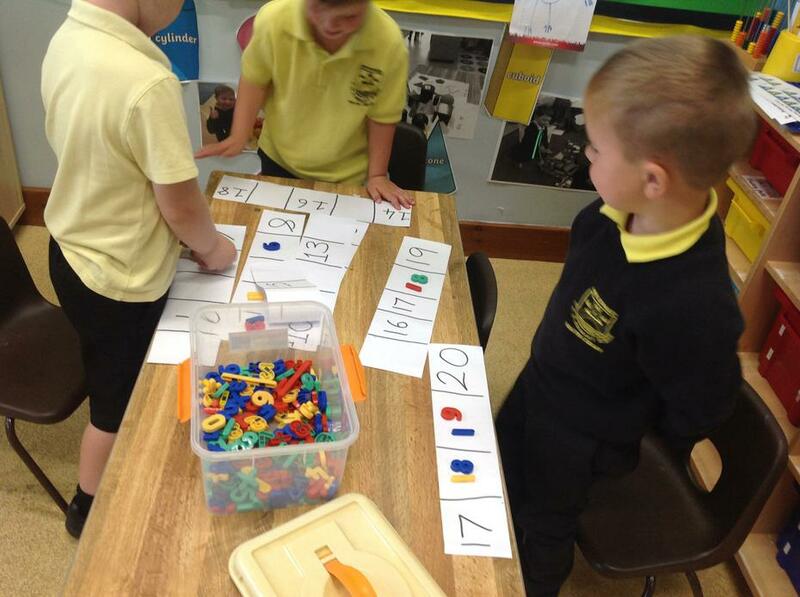 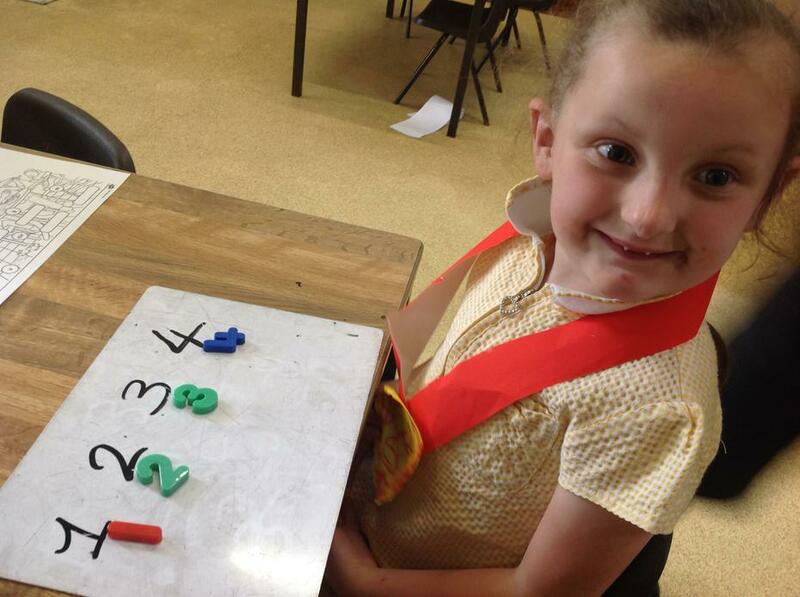 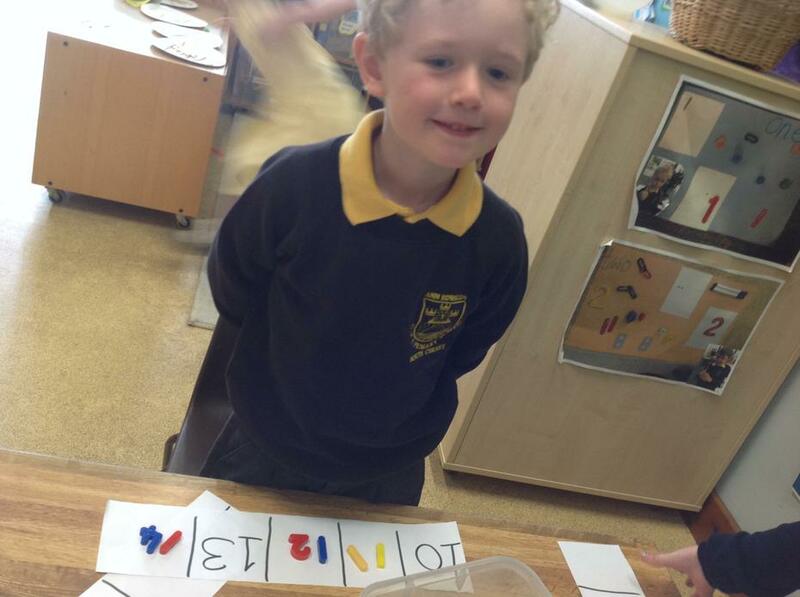 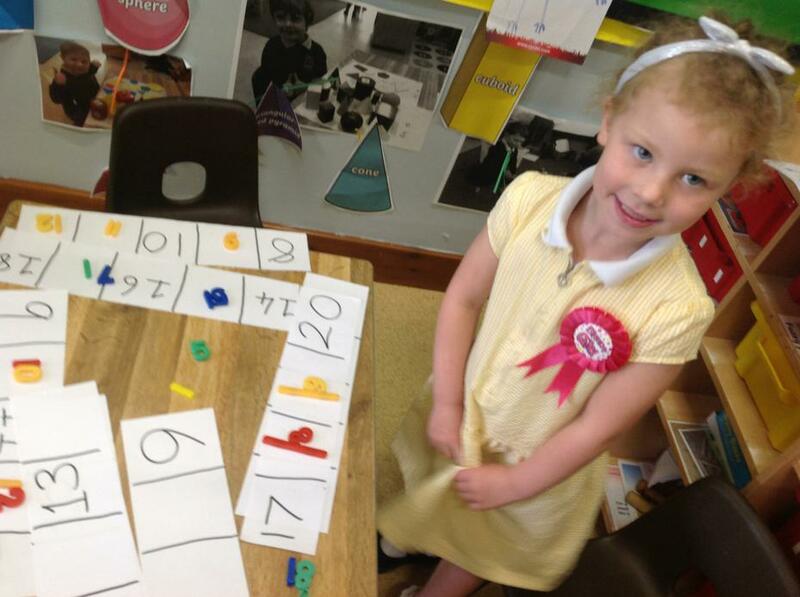 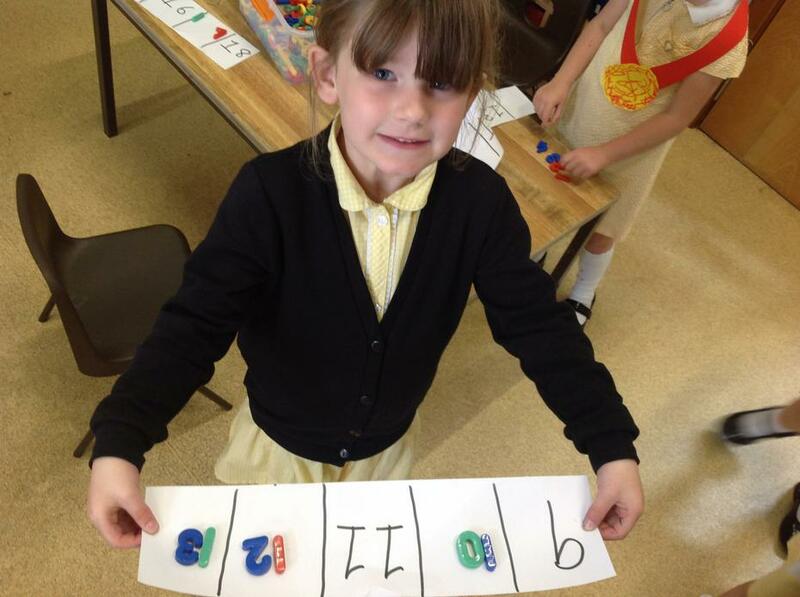 In maths, we have been ordering numbers to 20 and finding missing numbers. 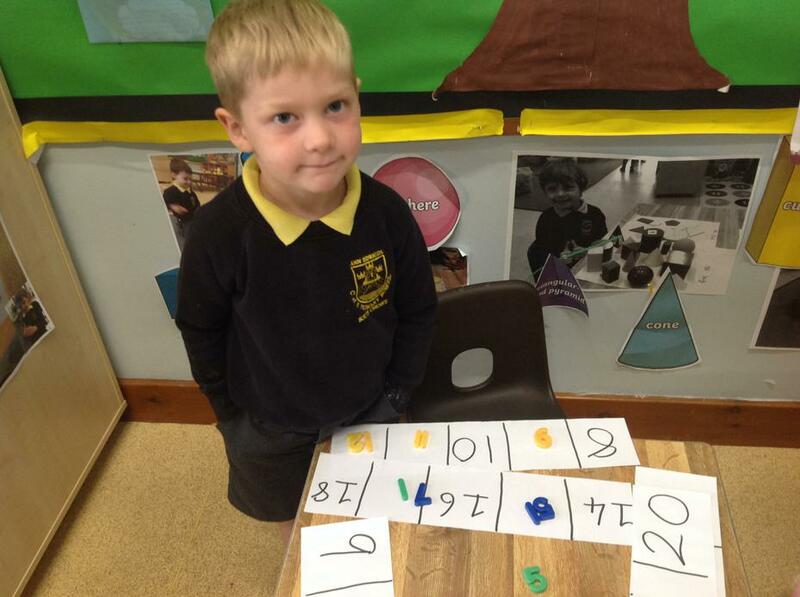 We have also been counting on and back to find an answer. 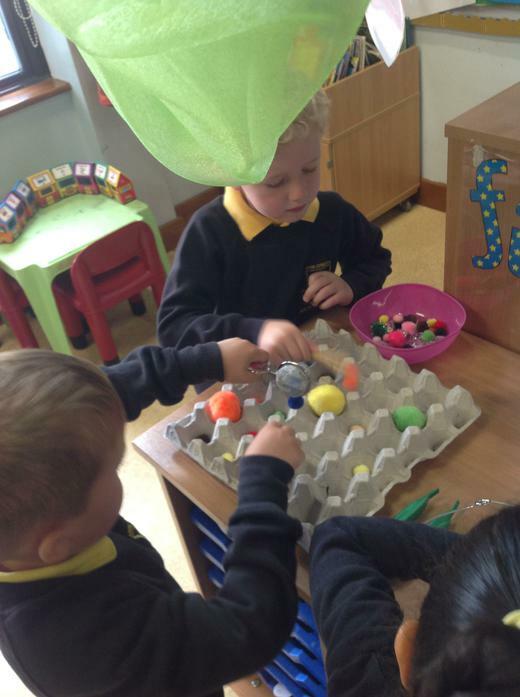 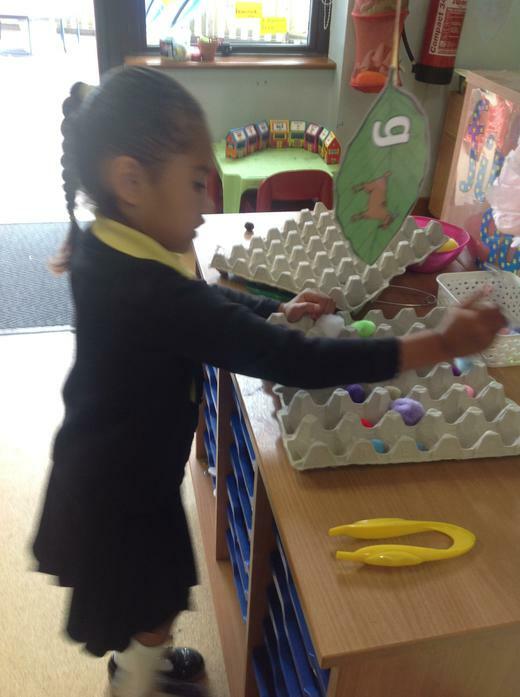 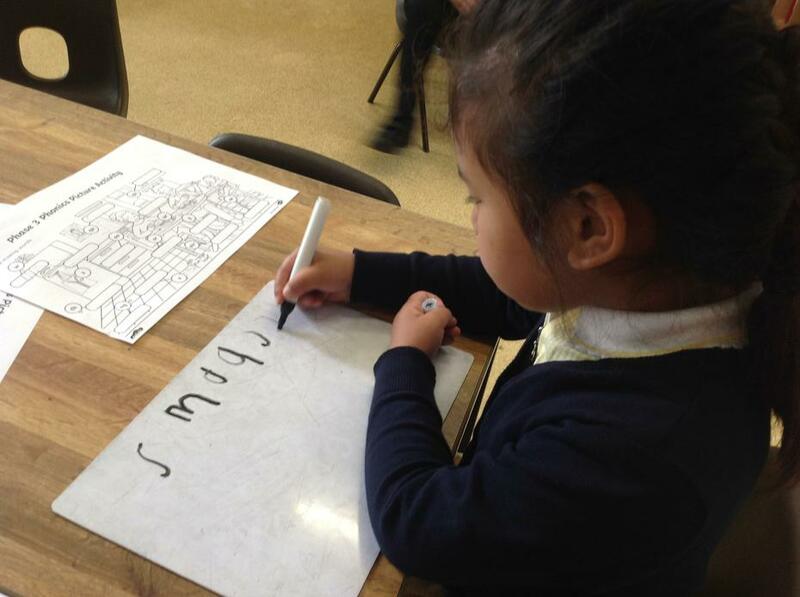 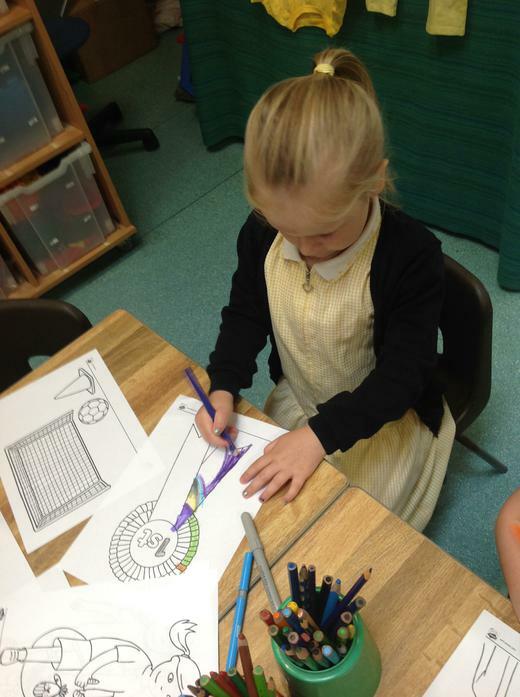 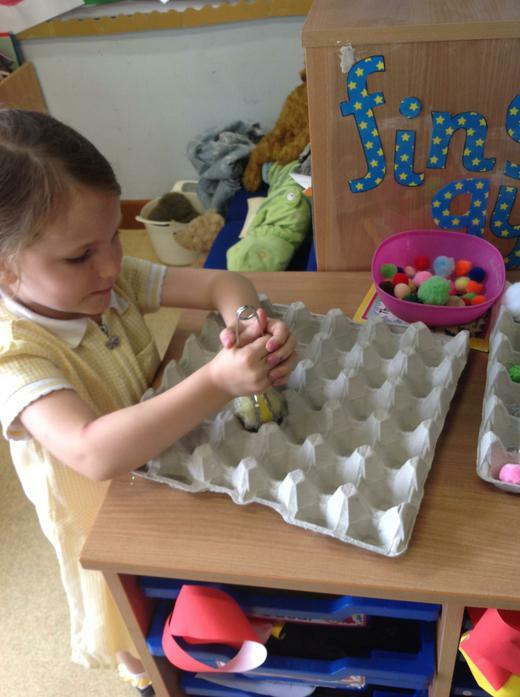 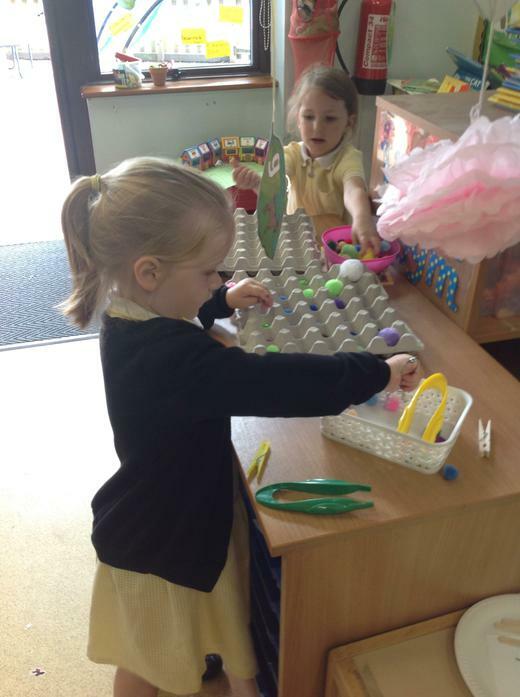 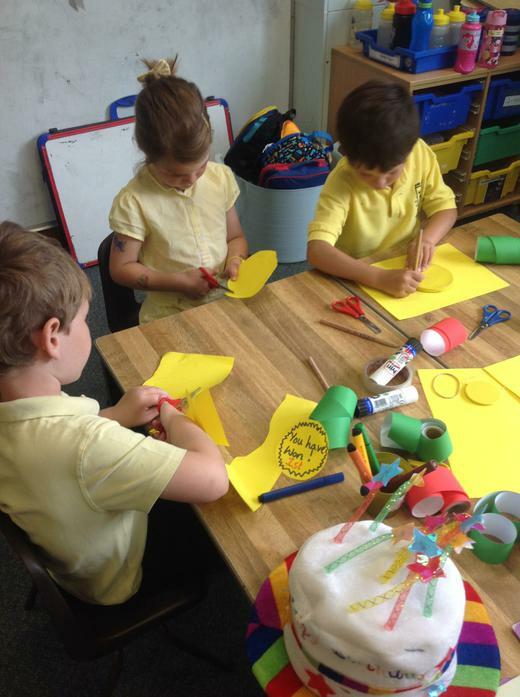 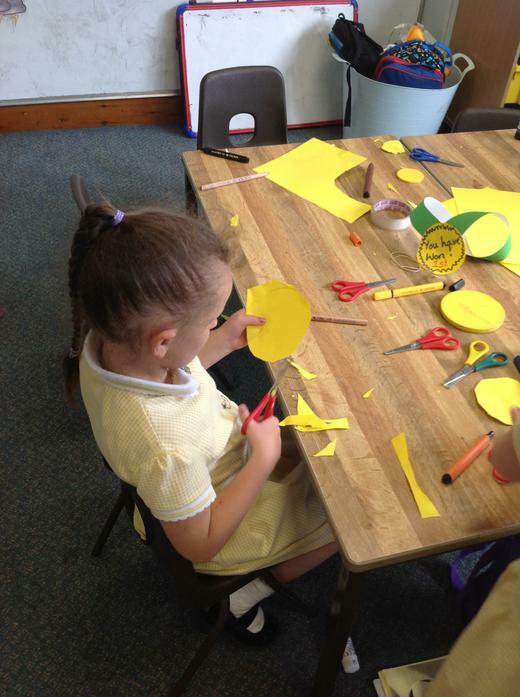 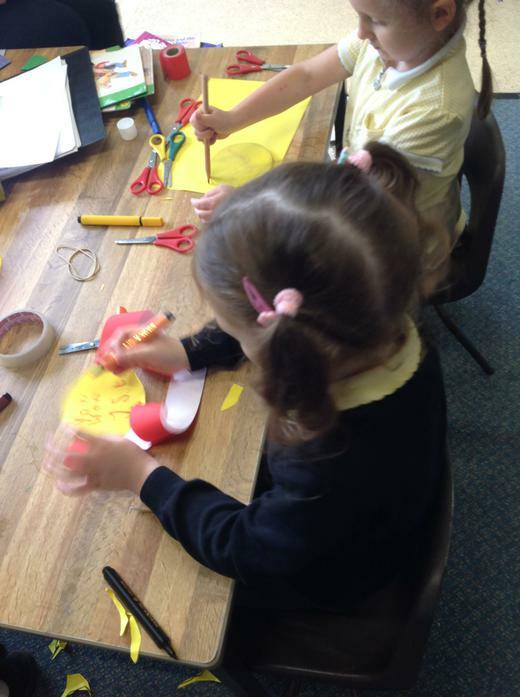 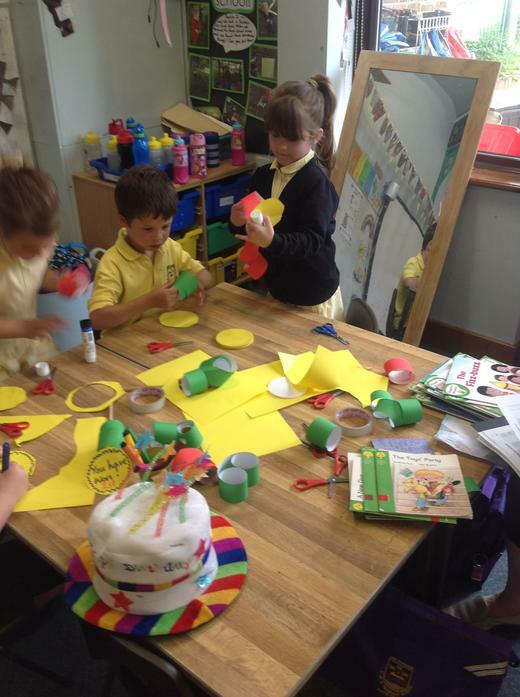 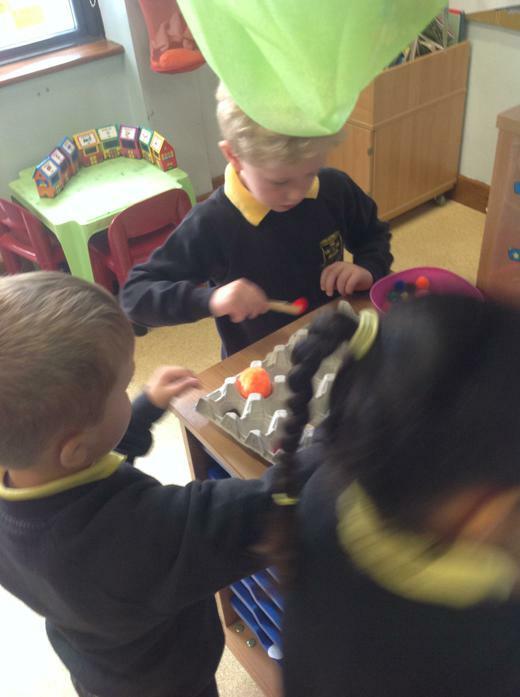 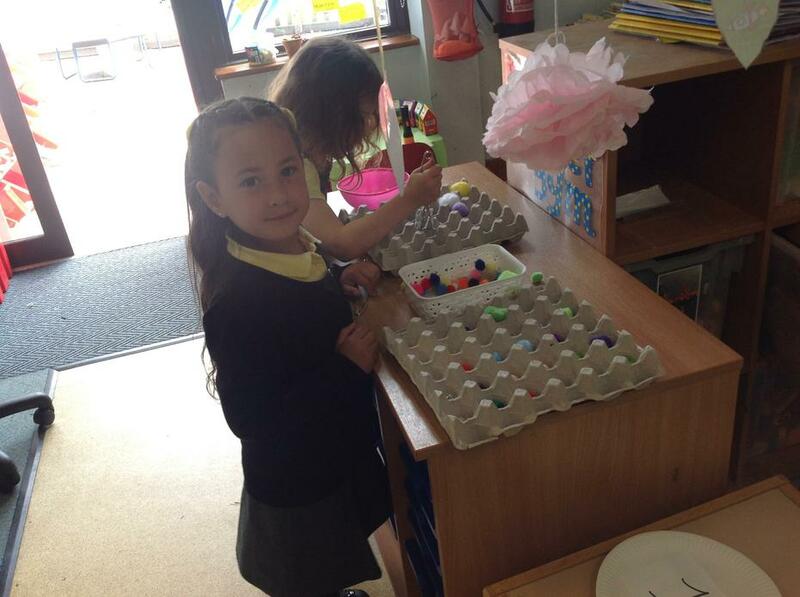 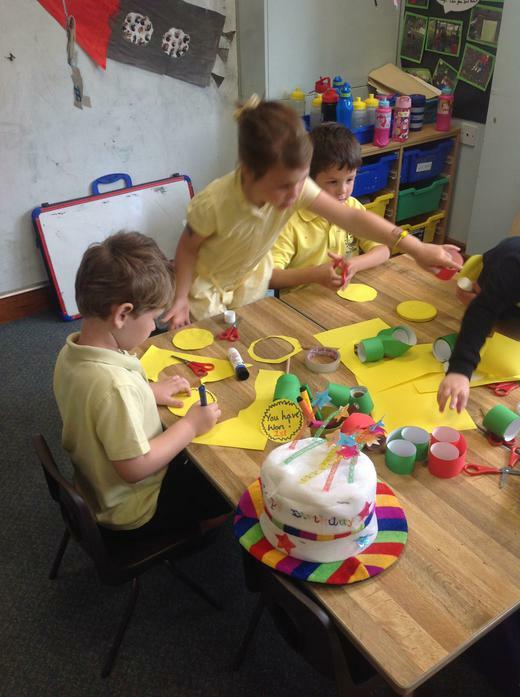 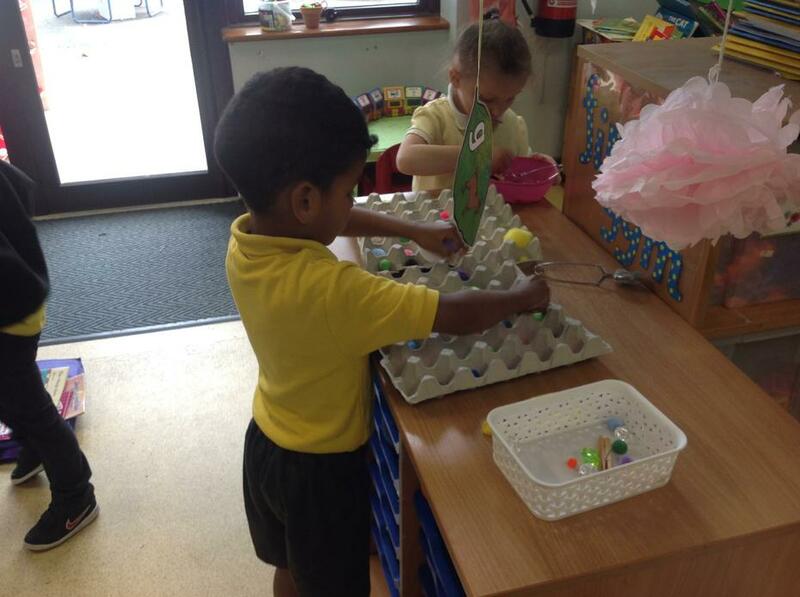 We have also been working on our fine motor control by using tweezers and scissors.